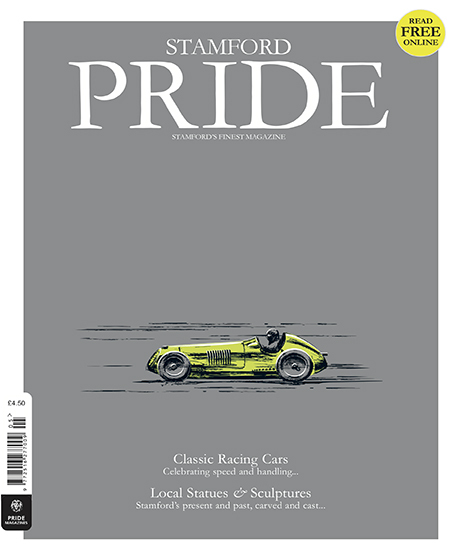 To subscribe to Stamford Pride please call us on 01529 469977 or email us at subscriptions@pridemagazines.co.uk. Alternatively select one of the options below. Thank you for requesting a subscription from Pride Magazines for Stamford Pride magazine. Please fill in the below and someone will be in touch shortly to complete your subscription. Our most popular subscription offer and a guarantee that you’ll never miss an issue of Stamford's High Society magazine. Featuring free delivery and over 1,500 pages of high quality editorial, our readers trust Stamford Pride to recommend high quality restaurants, fashions and to promote the best the town has to offer in terms of forthcoming entertainment, High Society events and the latest news. You can subscribe for yourself or purchase a subscription for a friend or family member, a unique gift that lasts a whole year or 6 months and will provide hours of entertainment for your recipient. 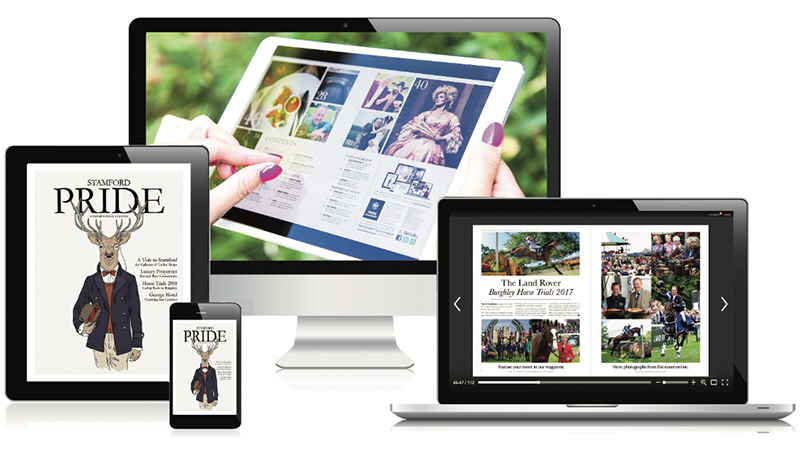 We cover the whole of Stamford and believe Stamford Pride is the town's best magazine, so we’re happy to offer our subscription for just £36.00 / 12 Months | £18.00 6 Months, a saving of over 33% so you can see for yourself. 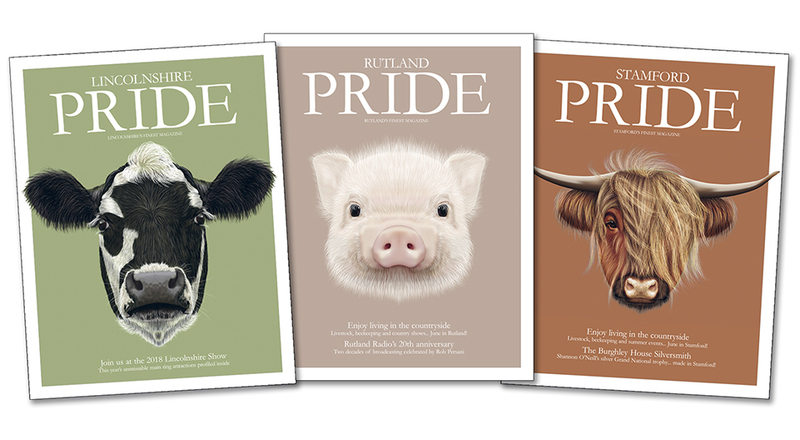 To subscribe to Stamford Pride please call our Subscription Hotline on 01529 46 99 77, (Mon – Fri | 9 – 5). We’re delighted that Stamford Pride will provide accompaniment to your morning coffee, bringing you the very best from Stamford every single month.